This is what everyone should be doing on Black Friday, fighting for spot on the sofa and not traffic! There are no expirations on this deal. 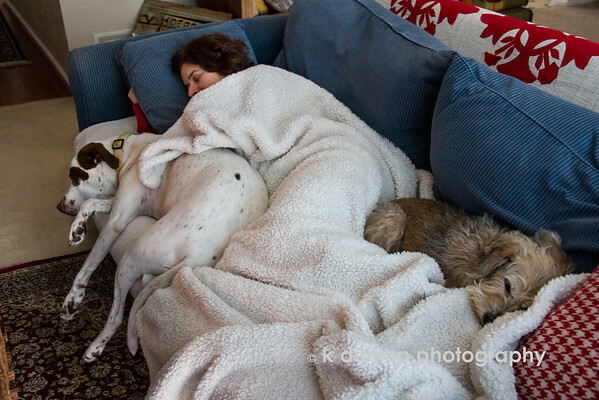 "…zzzzzz……zzzzzz…….zzzzzz" Kasey, Gracie & Lucy too! Love this!!!!!! I hybernated on Black Friday too. I have to echo the sentiment. A walk in the park worked for me on Black Friday.